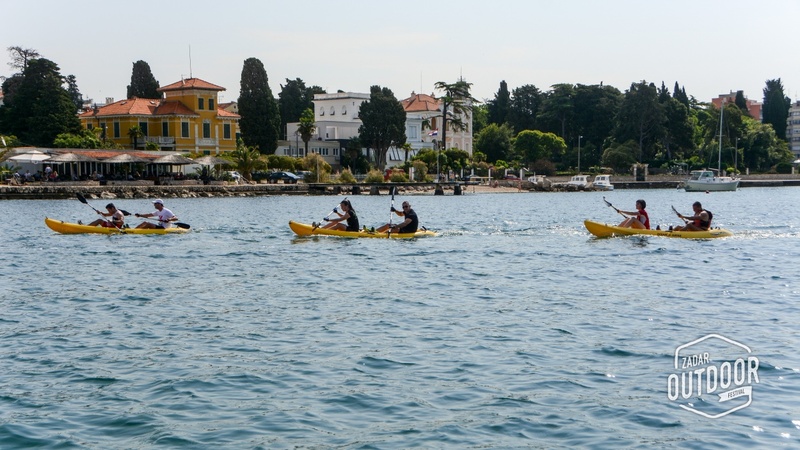 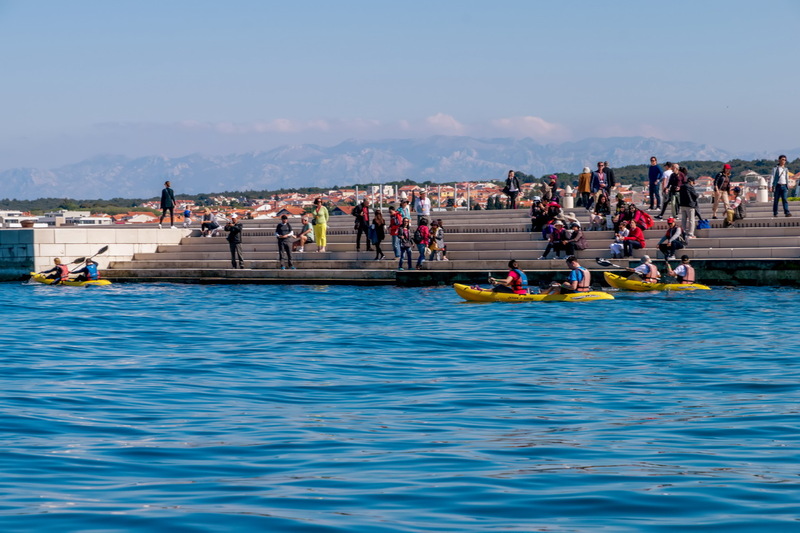 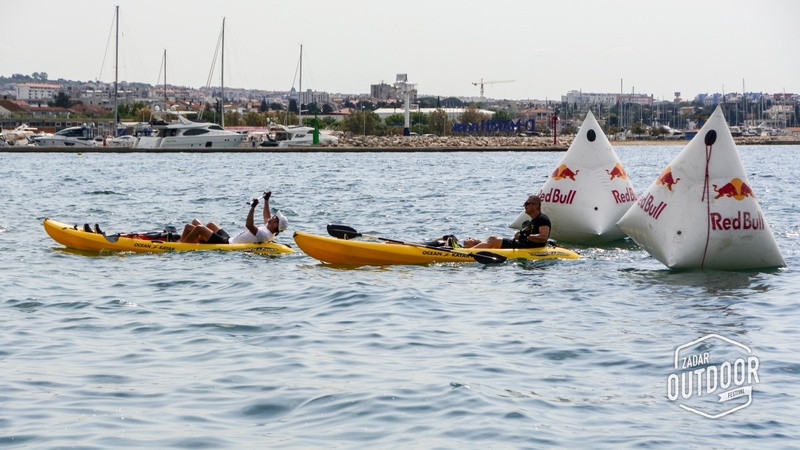 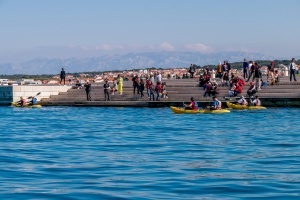 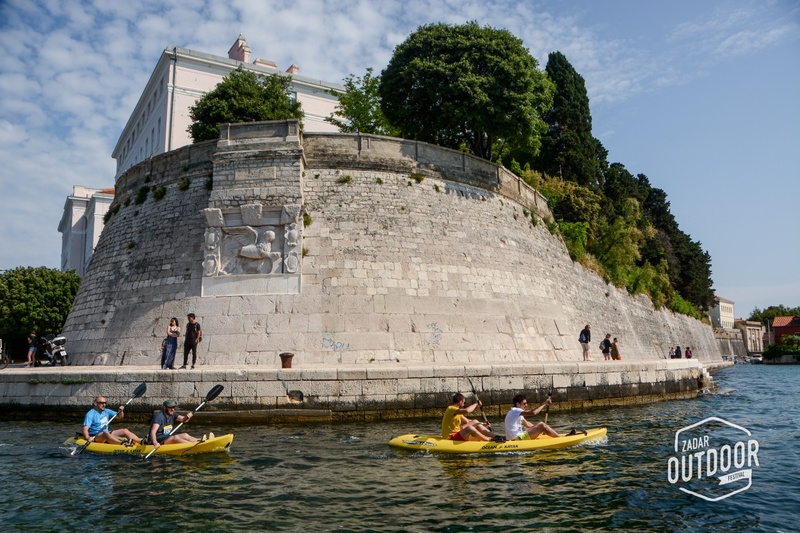 In third edition of Zadar Outdoor Festival we decided to spice up a bit the kayak race. 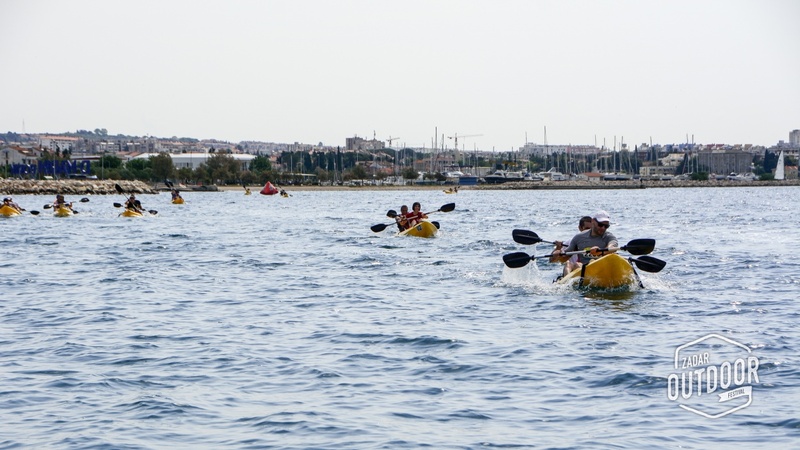 We are moving start/finish line to Puntamika beach, by the Bamboo club where you will be able to enjoy our Kayak corner. 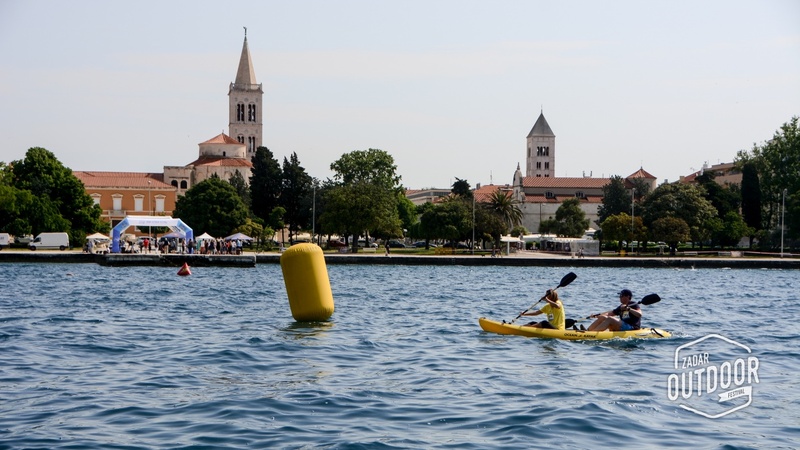 We will have 2 km round race which will be held through the morning in few turns. 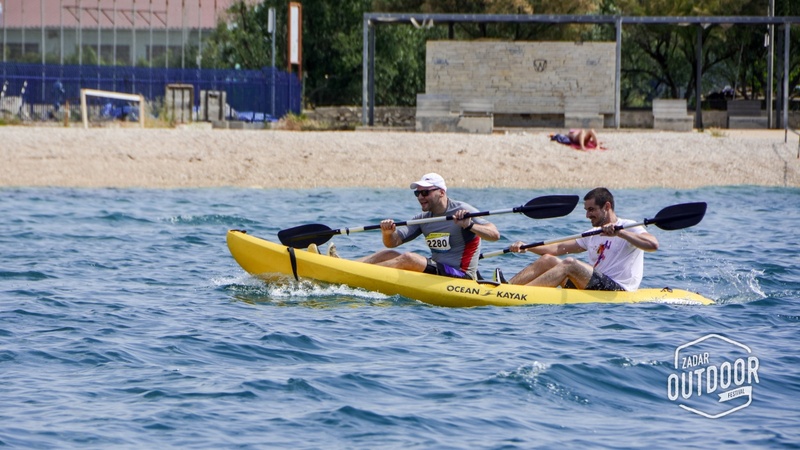 Those with best times will participate in final race in the afternoon. 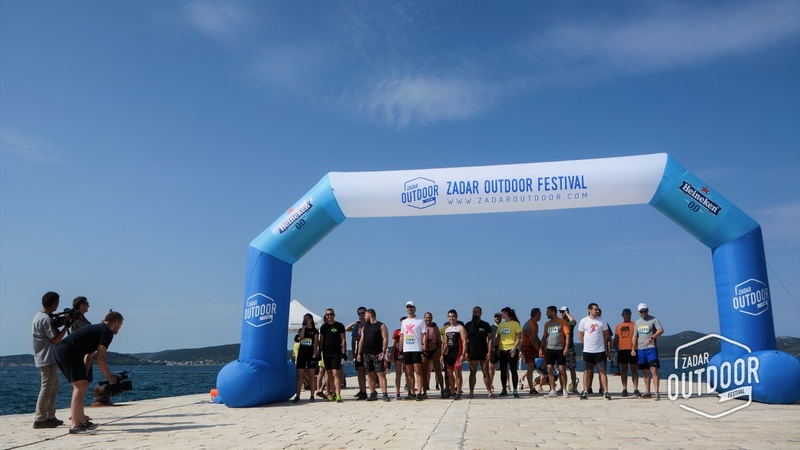 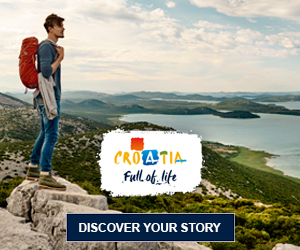 Adriatic sea and Zadar Outdoor Festival await you once again. 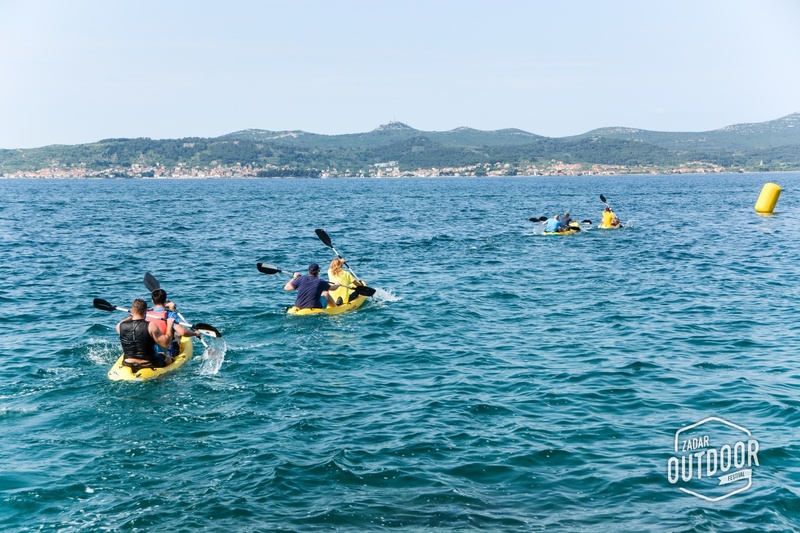 Another novelty is some fun for the young ones! 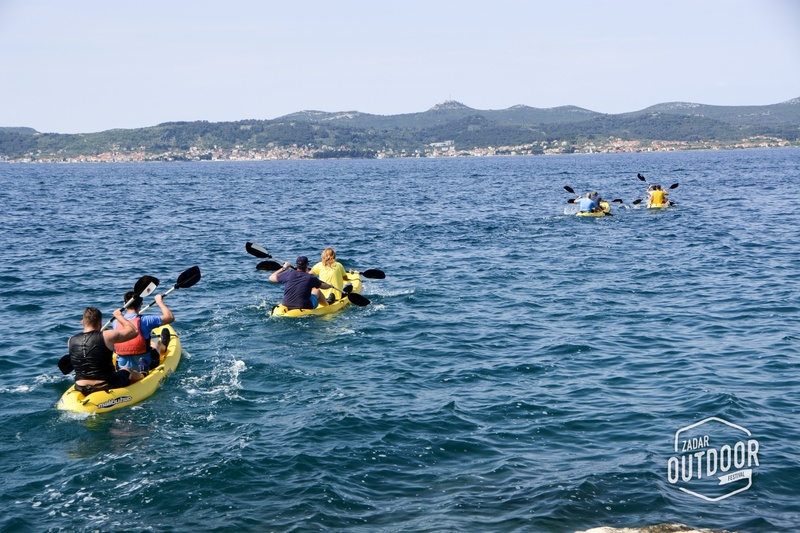 We will arrange couple of kayaks and a skipper that will be ready to take your kid for a ride; come, learn and have some fun! 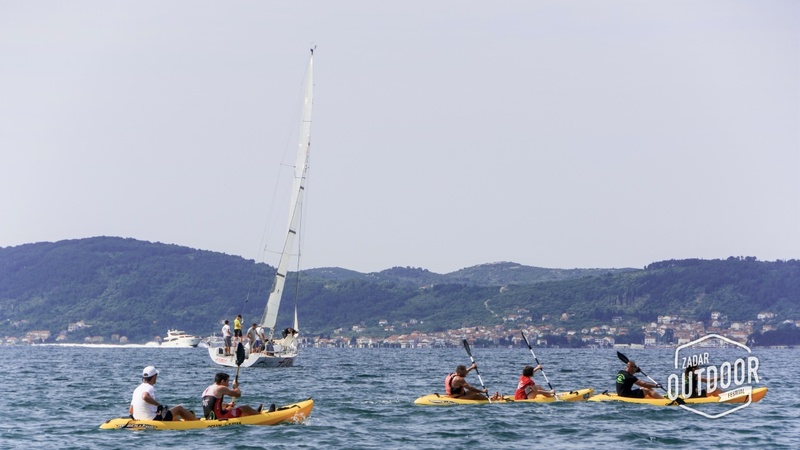 Participate in sea kayak race and take home valuable prizes! 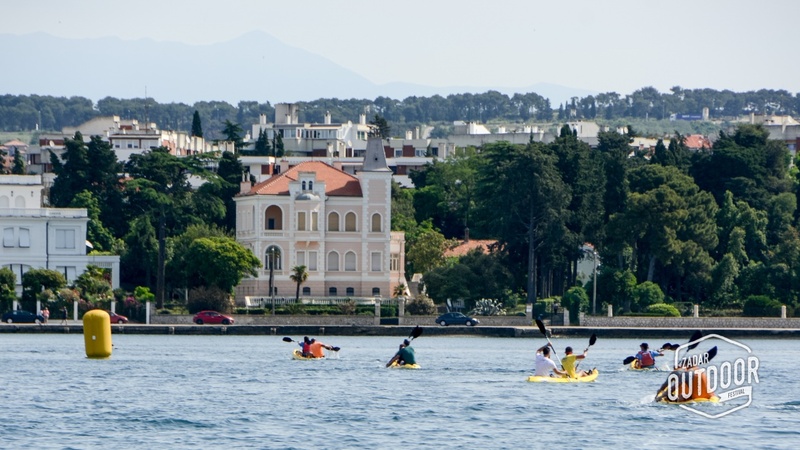 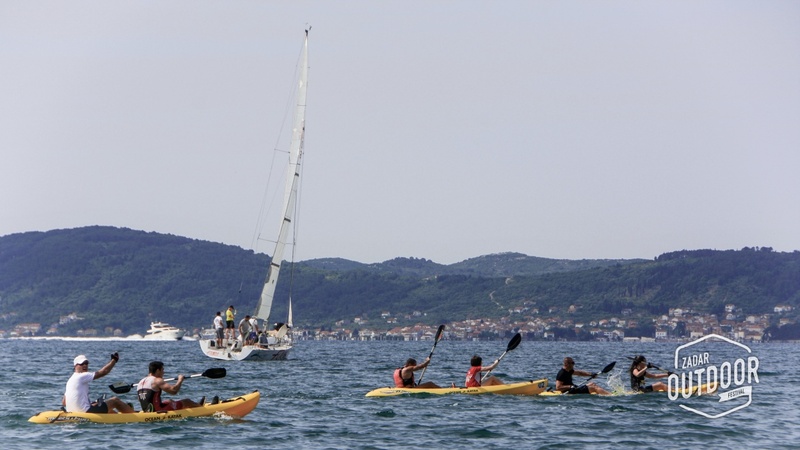 Kayak City Race is a tandem race which starts from one of Zadar's most popular beaches - Puntamika. 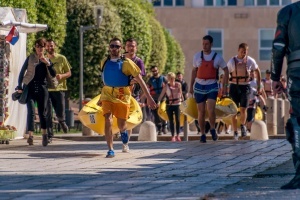 In 2019, on 3rd edition of the race, start and finish line will be on the same spot. 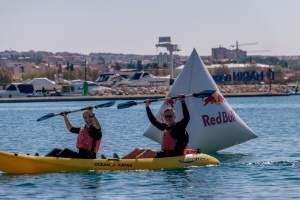 The competitors who come to the finish first will enter the final race held in the afternoon. 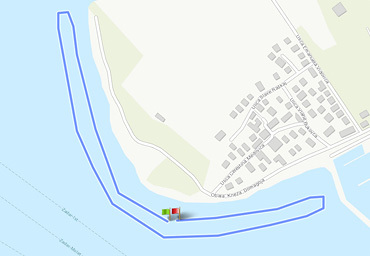 The route length is 2000 meters, marked with buoy. 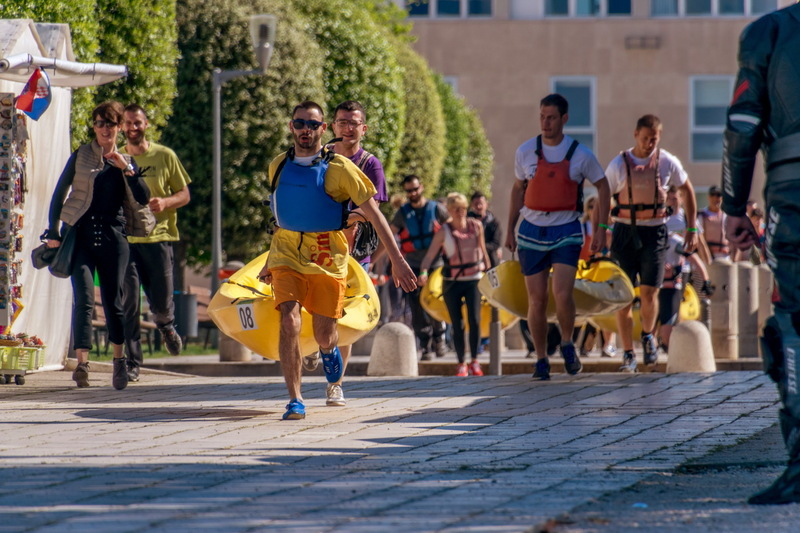 First wave of competitors start their race at 9:30 and later (depending on number of participants) a new wave starts every hour. 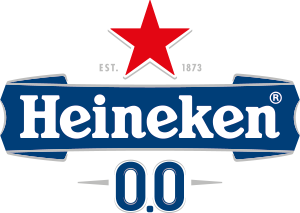 In case you applied alone, the organizer will find you a partner for the race. 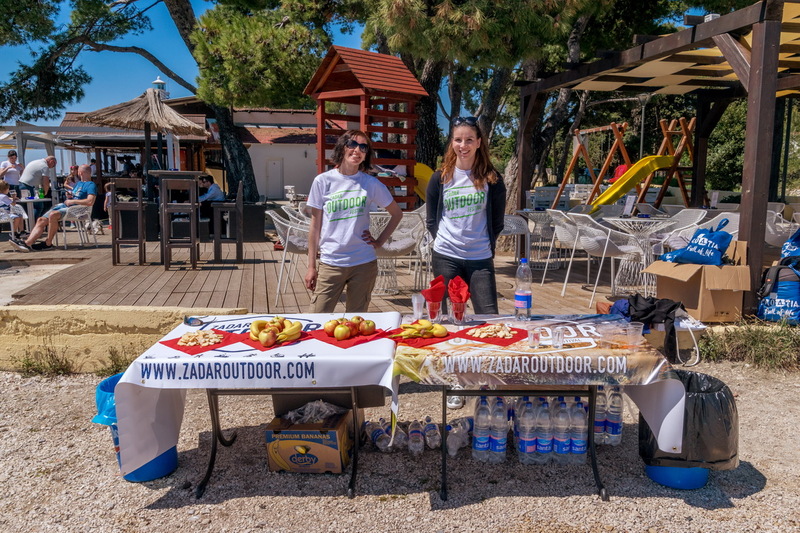 Our Info Point is located on Narodni trg, behind the Lovre caffe bar. 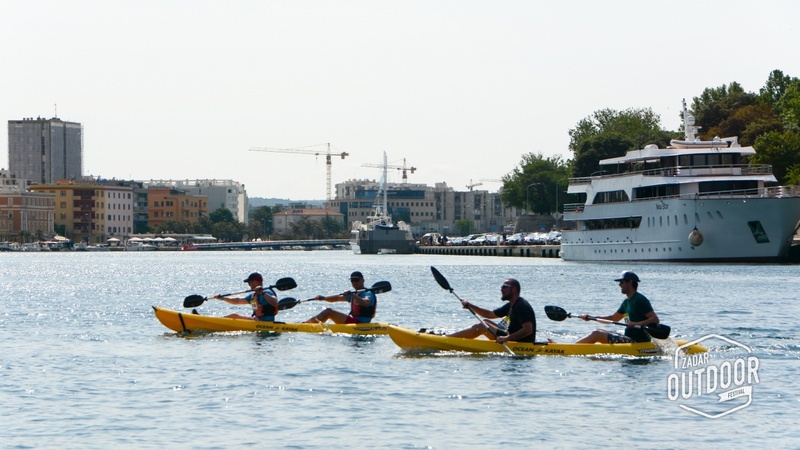 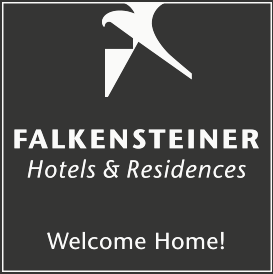 Info Point is open May 9th from 14:00 until 20:00h and in May 10th – 12th from 08:00 until 20:00 h (Sunday until 14:00 h). 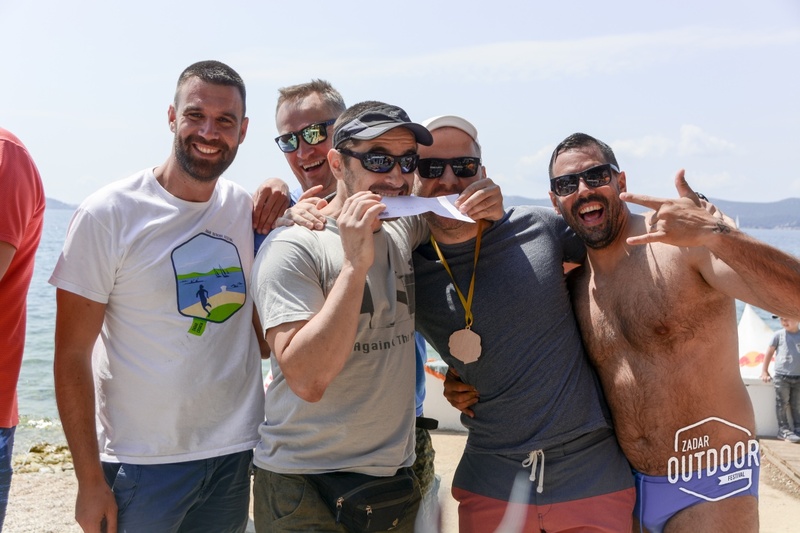 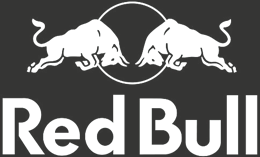 Price includes: race organisation, ZOF T-shirt, emergency team, beverage and snacks, permits, winner's prize.